Our vision is to be a world-class education and training organisation which creates outstanding progression opportunities for our students, customers and our communities through leading-edge practice and partnership with employers. 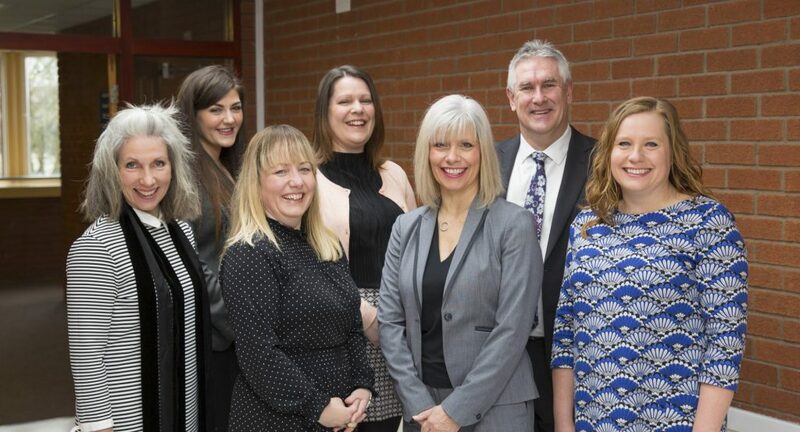 We have an extensive and highly experienced central team whose sole focus is to work with Employers. We support businesses of all sizes and across all key employment sectors to access the excellent apprenticeship opportunities offered by BTC. Our dedicated Account Managers and Apprenticeship Recruitment Advisers have in-depth knowledge of levy and apprenticeship funding and how to manage an Apprenticeship programme from end to end leaving you, the employer, free to get on with the day to day running of your business. Now has never been a better time to take on an apprentice. Large businesses will be able to access funding for training costs directly from their levy account whilst smaller businesses will only pay 10% of the cost and nothing if you are a business with less than 50 FTE. Supporting the UK’s strategy to help young people into employment. 96% of employers that take on an Apprentice report benefits to their business and 72% of businesses report improved productivity as a result of employing an Apprentice. 81% of consumers favour using a company who employ an apprenticeship, so not only will getting involved in apprenticeships help you, it will also impress your customers! Talk to the team about the 10 reasons why it makes sense for you to have apprentices in your business. Bridgwater & Taunton College staff will work with you to find the Apprenticeship framework or standard that best matches your business need, adding bespoke elements as required, with the overall aim of supporting the Apprentice to succeed by ensuring that they’re placed on the right programme, at the right time, and at the right level.